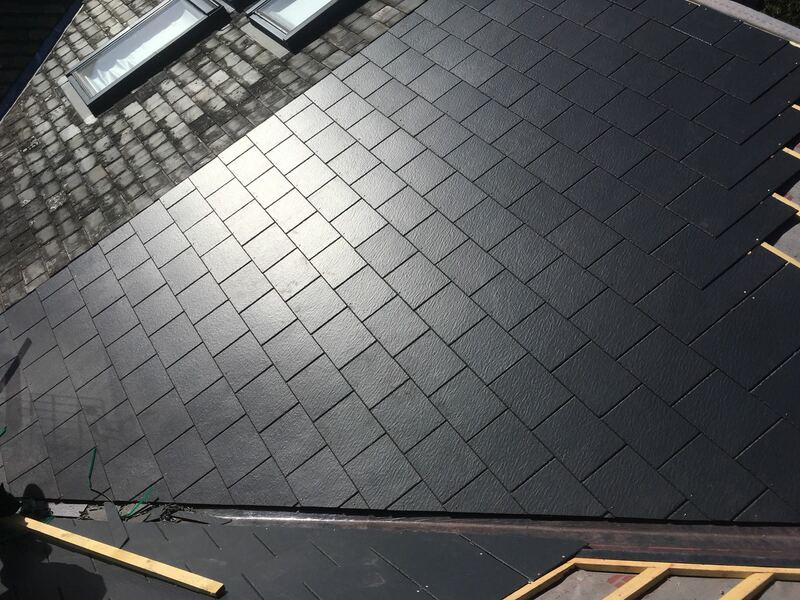 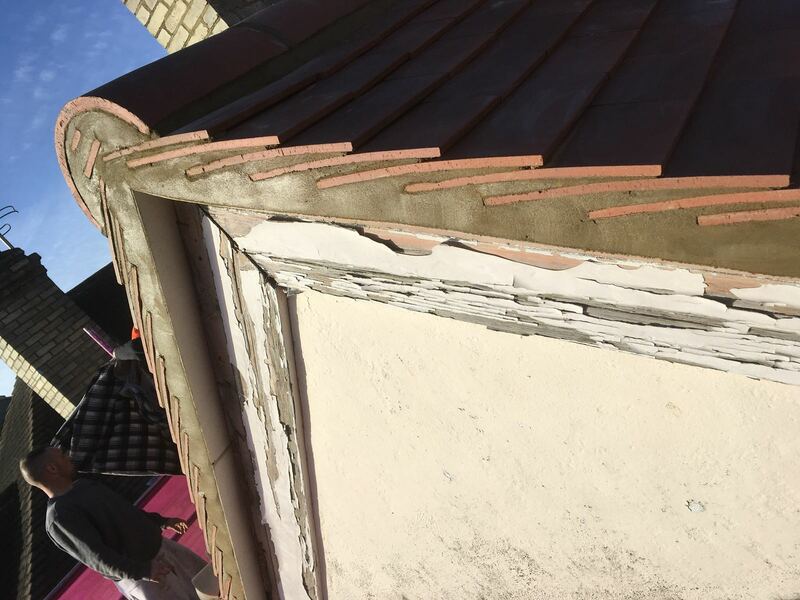 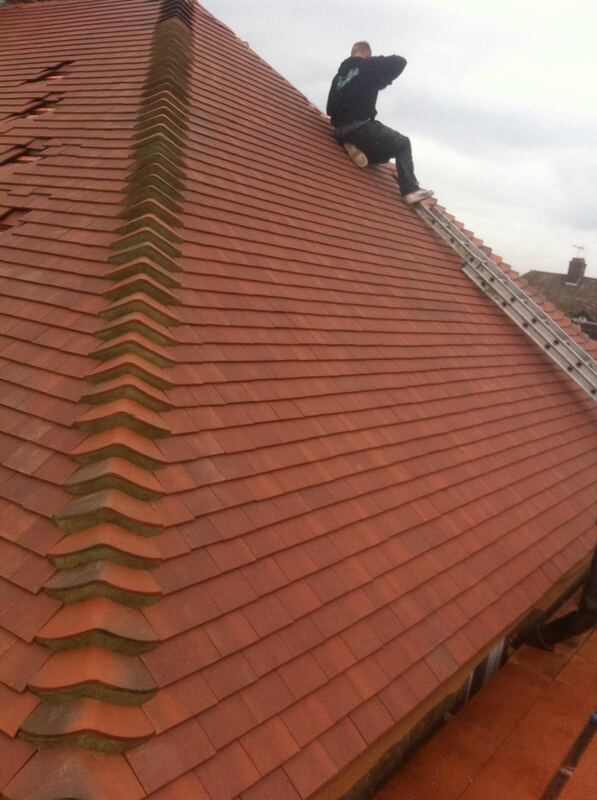 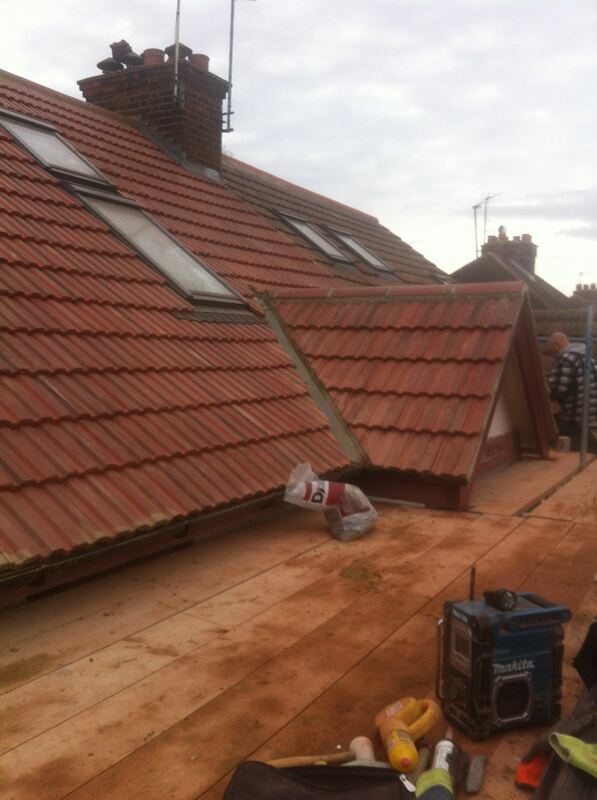 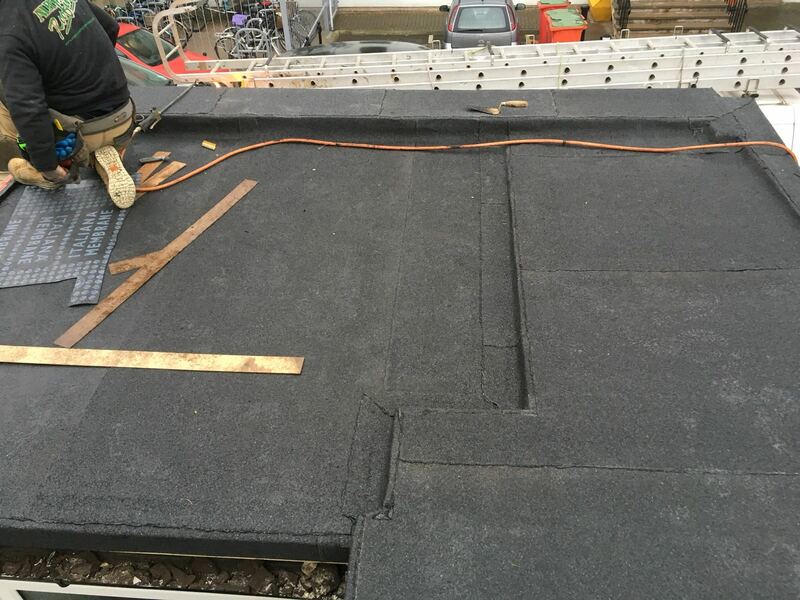 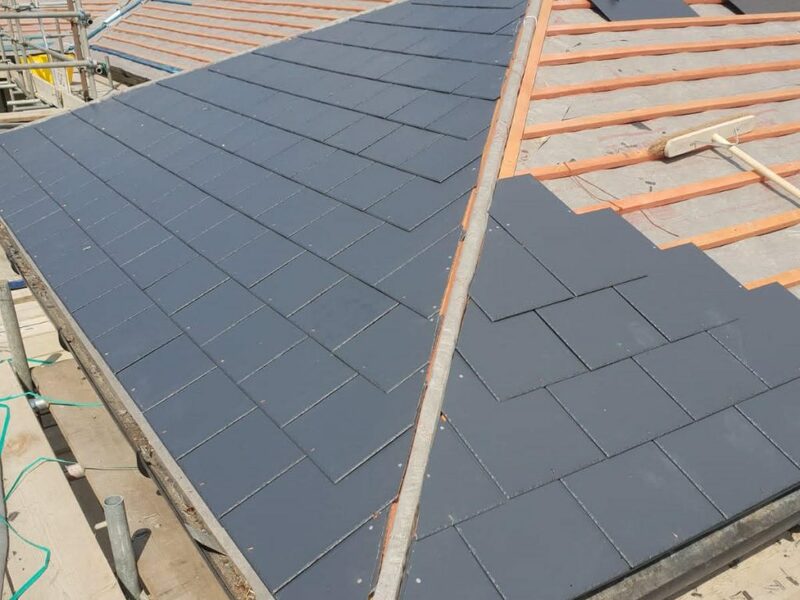 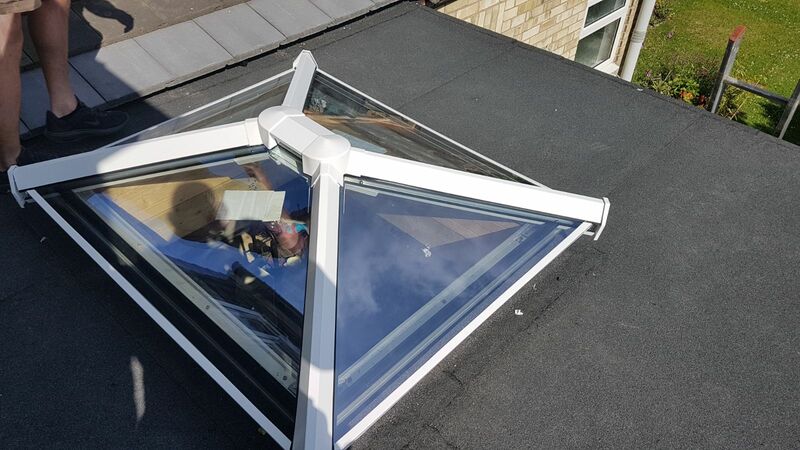 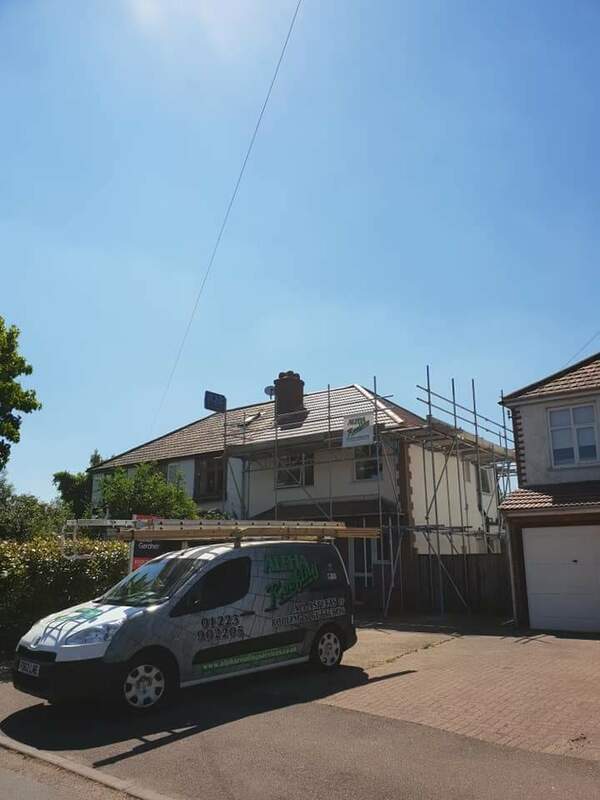 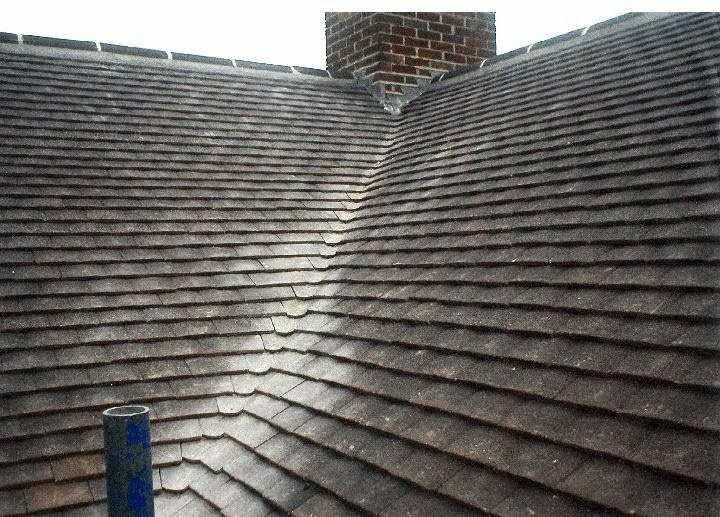 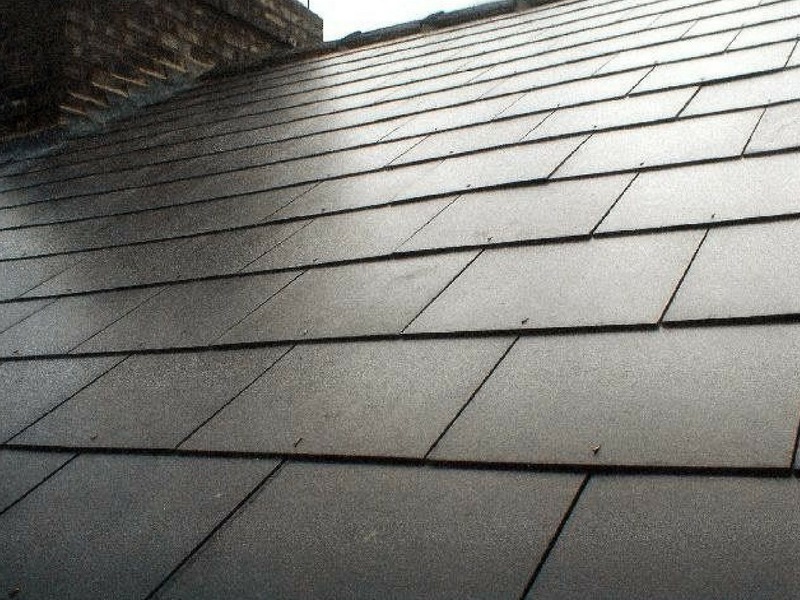 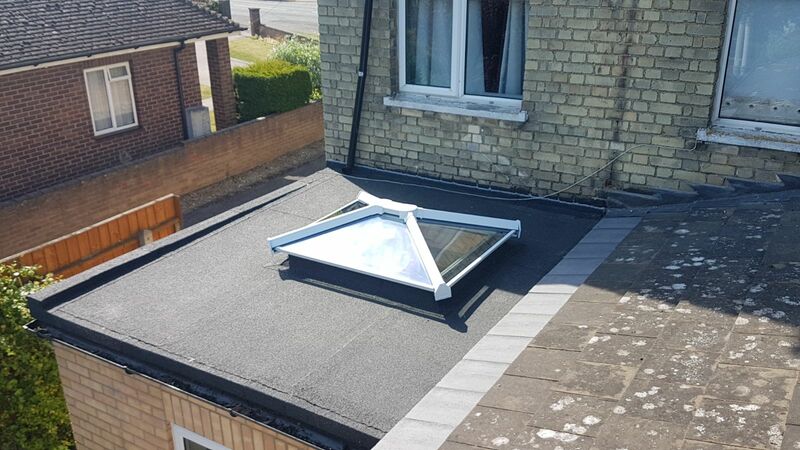 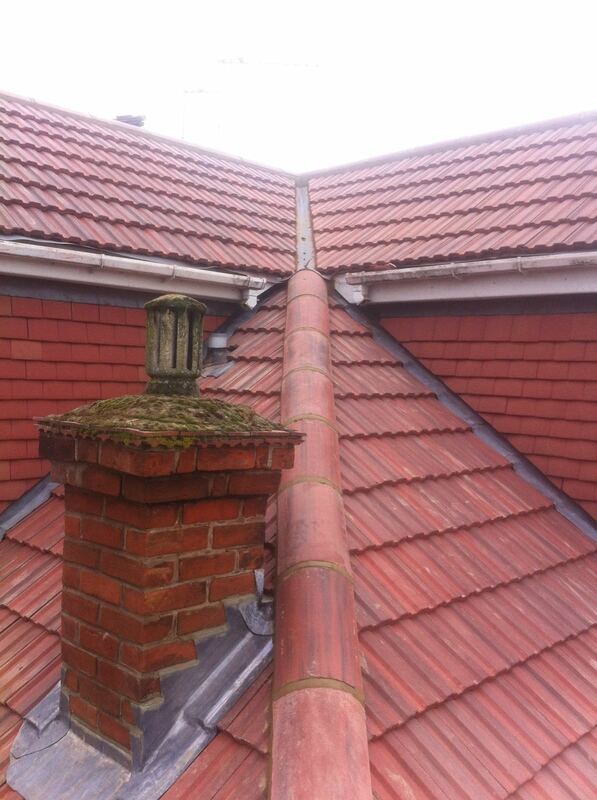 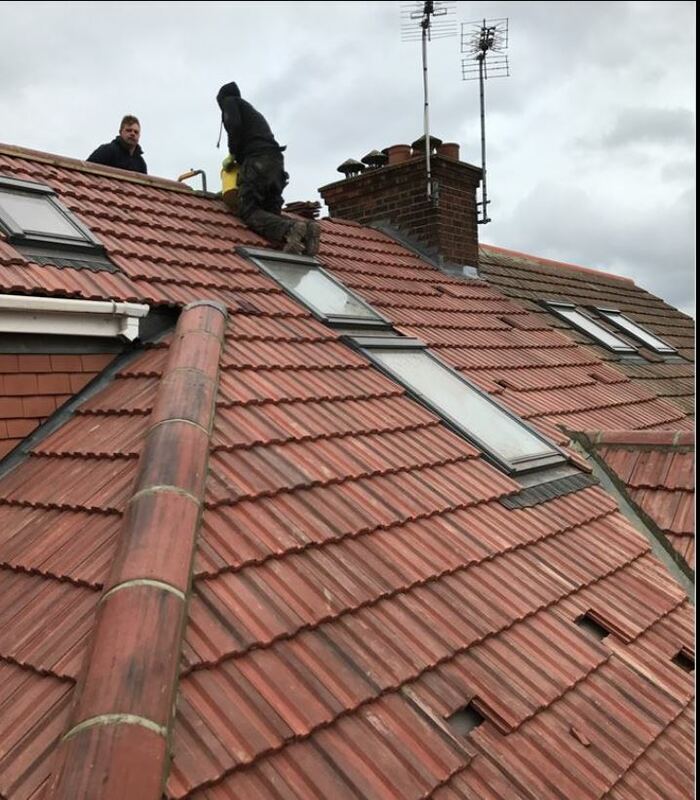 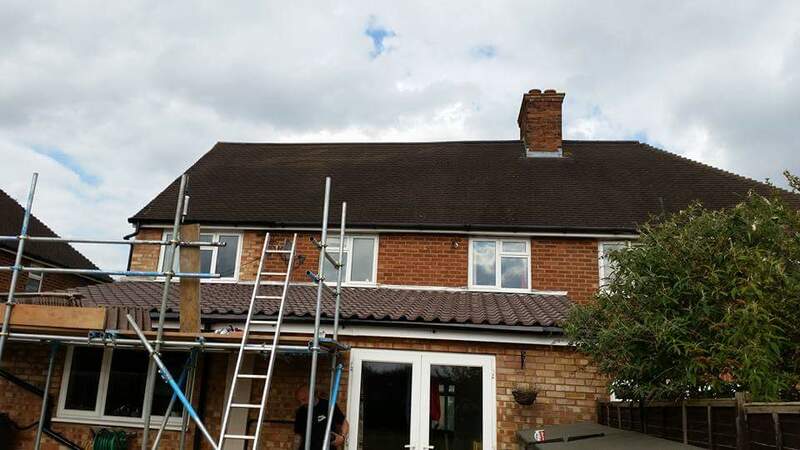 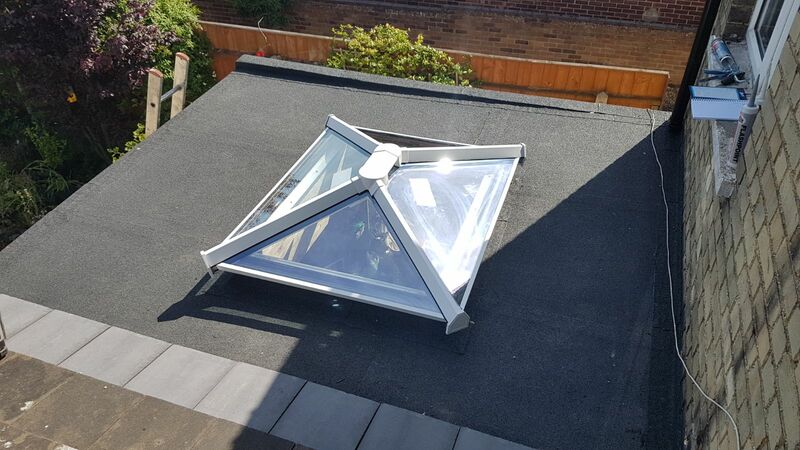 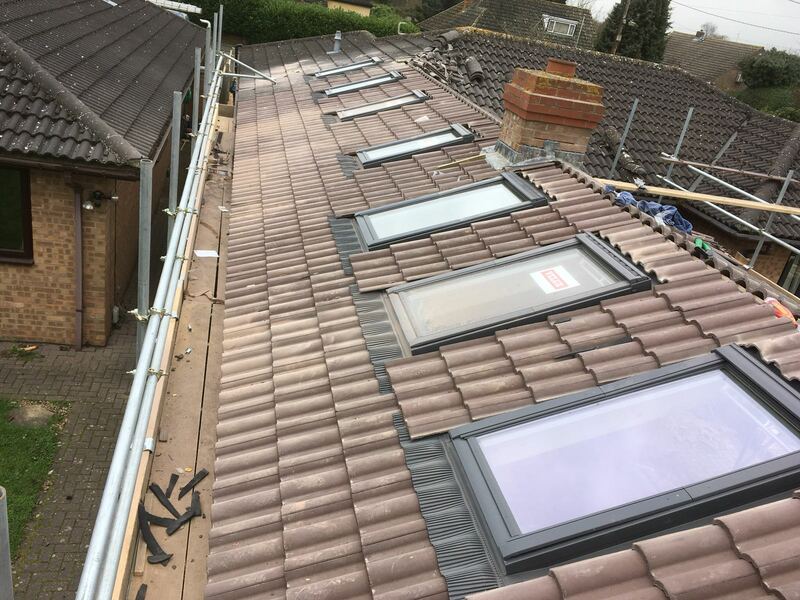 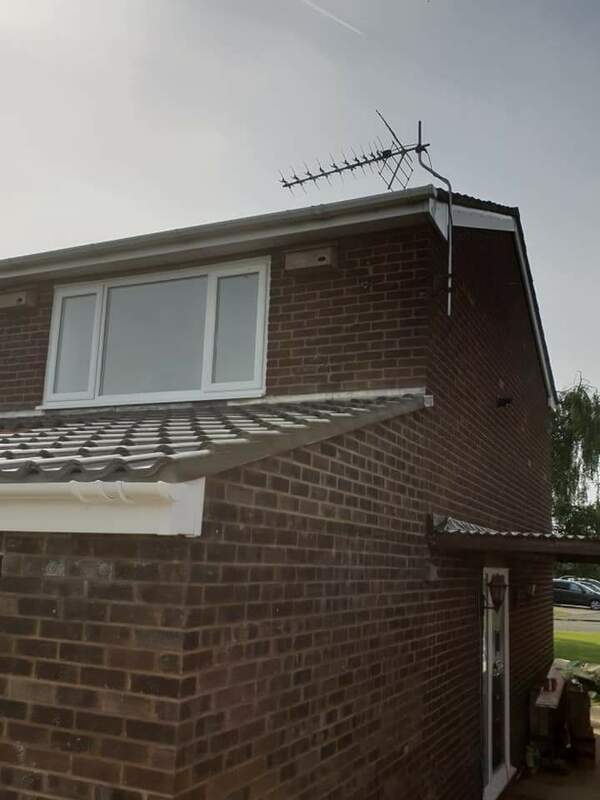 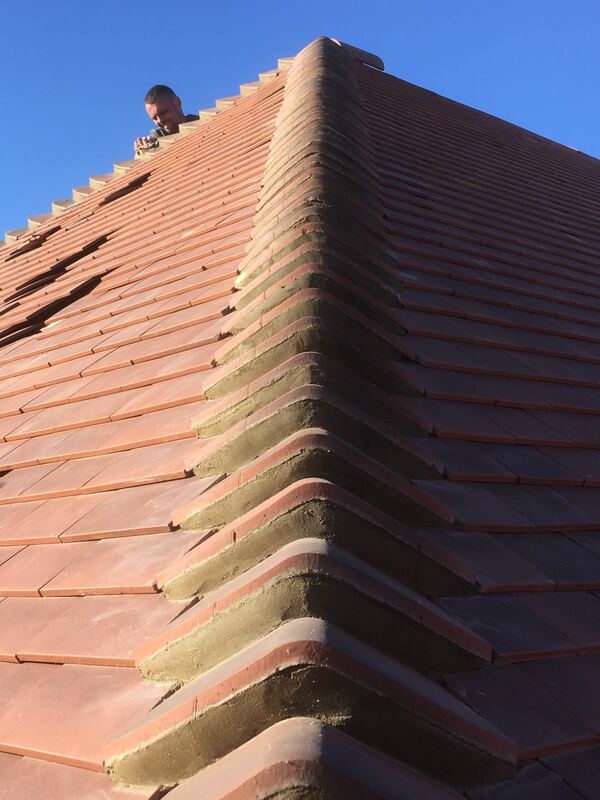 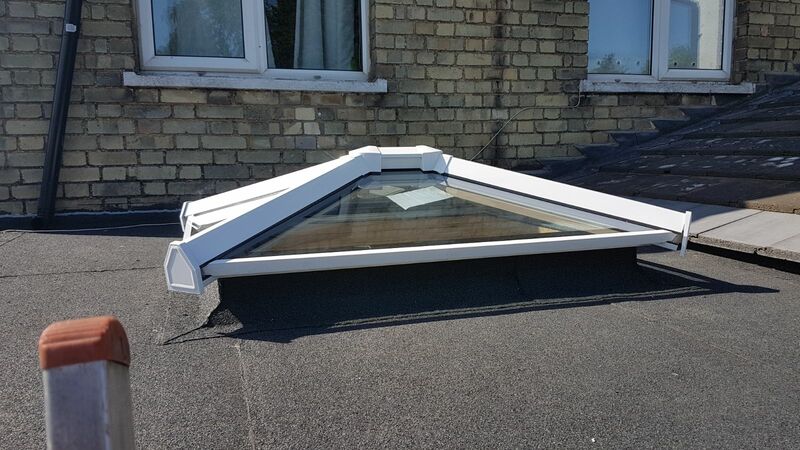 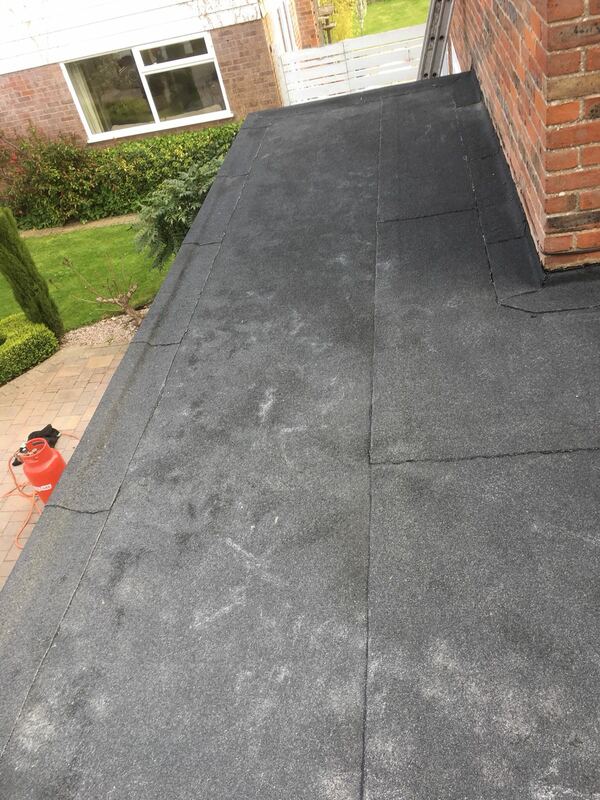 From new roof installations to efficient roof repairs, you can rely on our 40 years of experience. 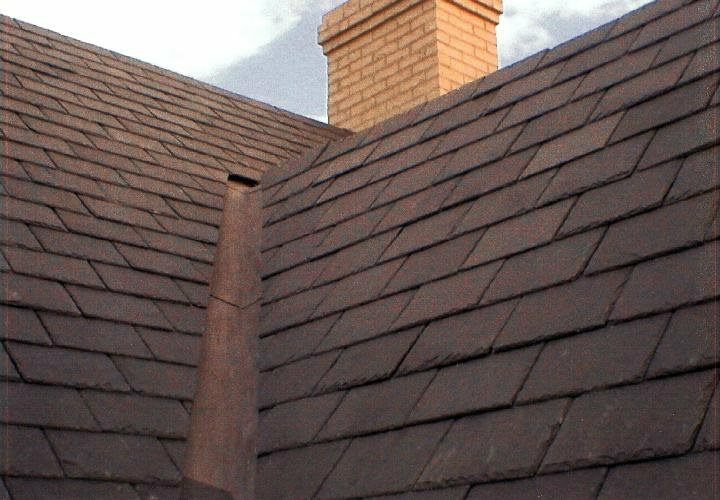 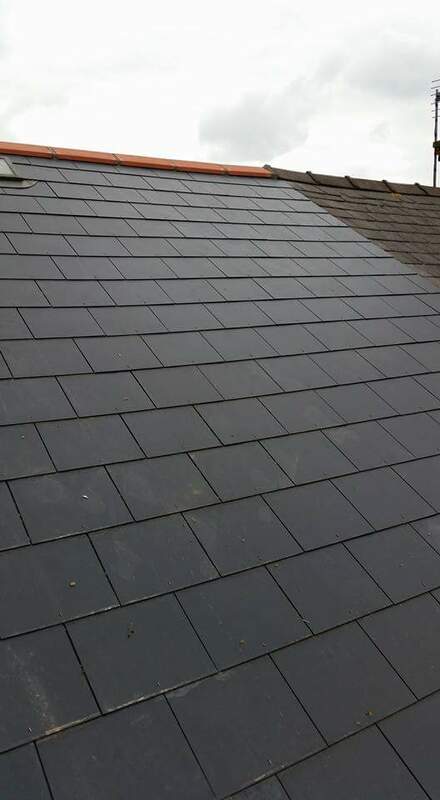 You can get a unique roof based on your roofing requirements that fits your budget with Alpha Roofing Services. 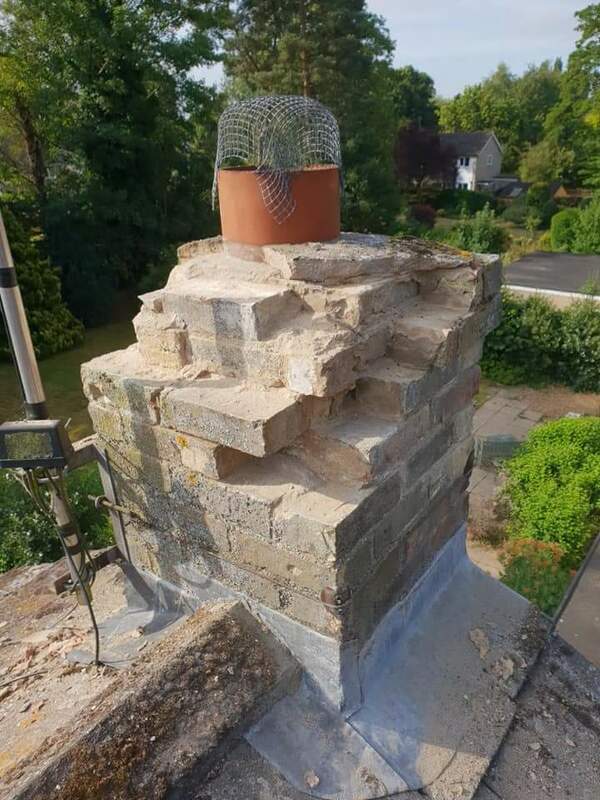 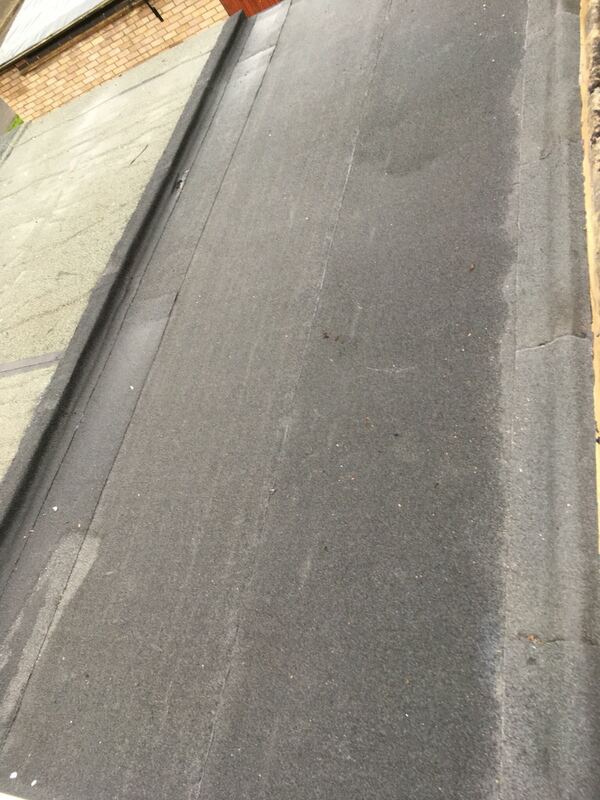 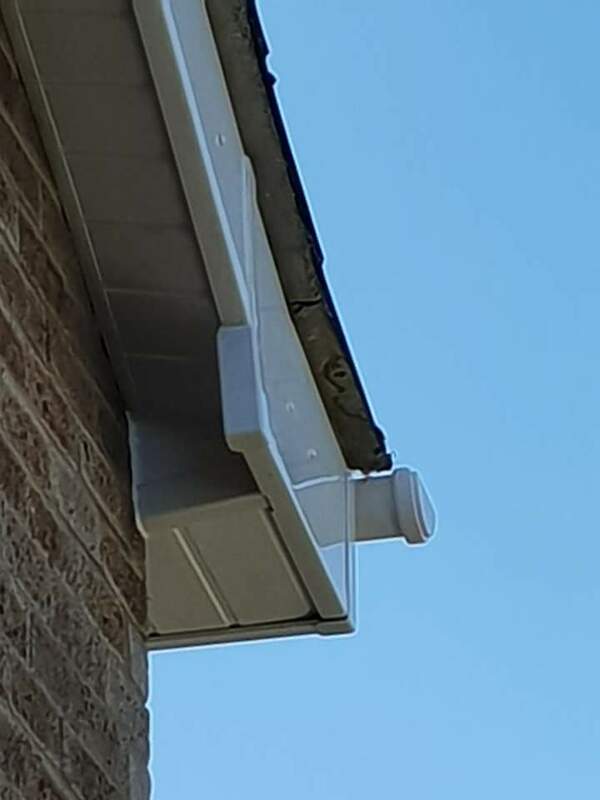 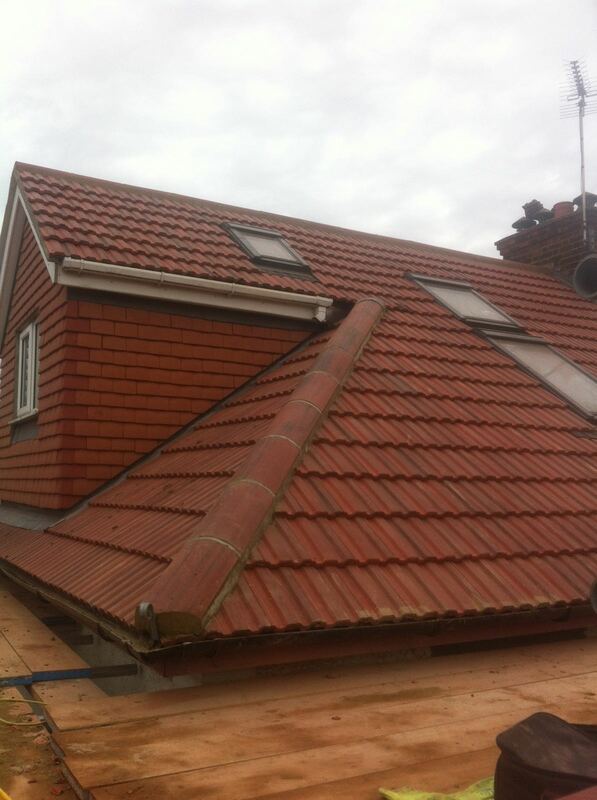 Put a safe roof over your head with Alpha Roofing Services! 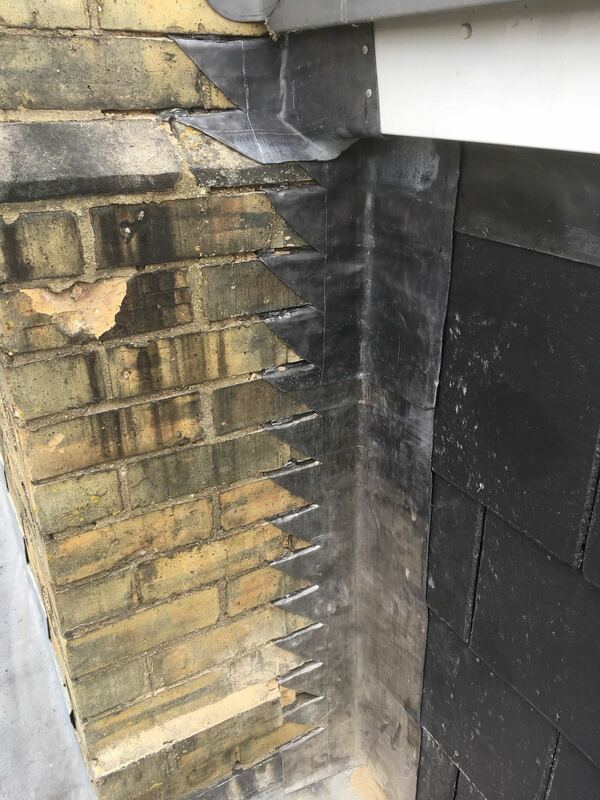 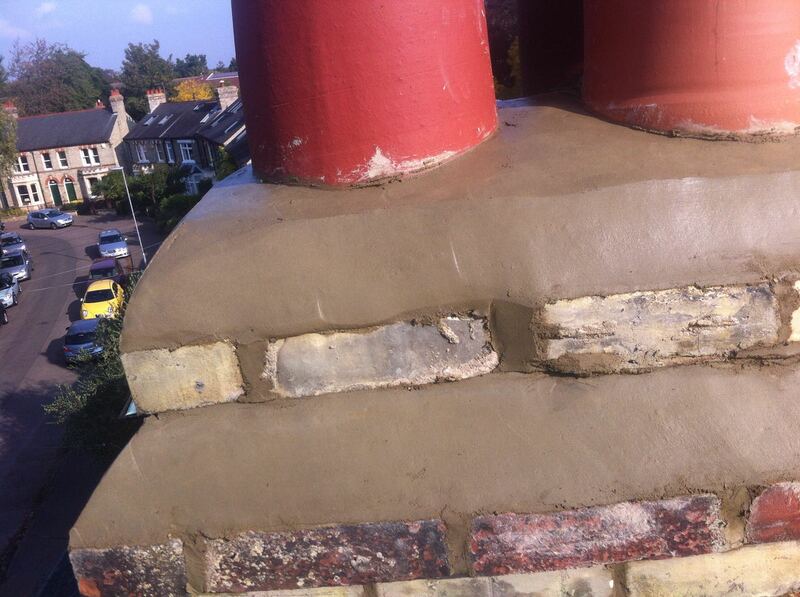 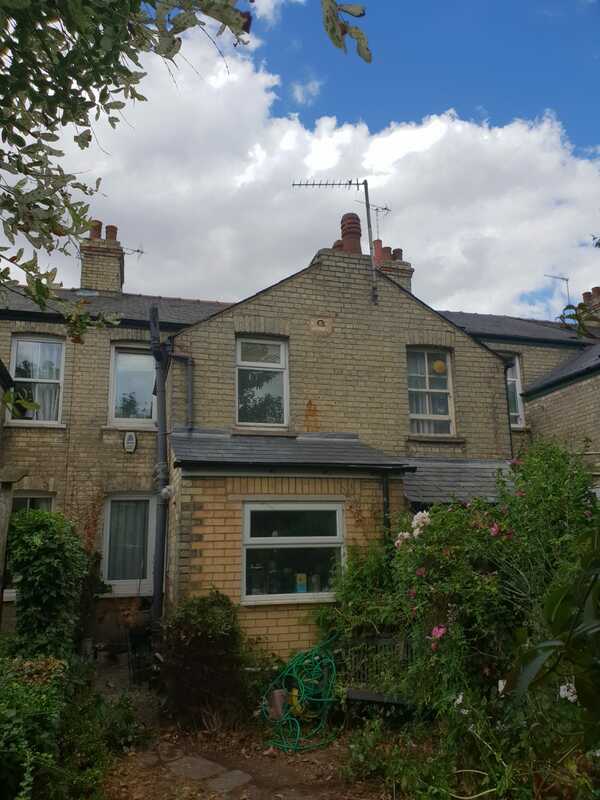 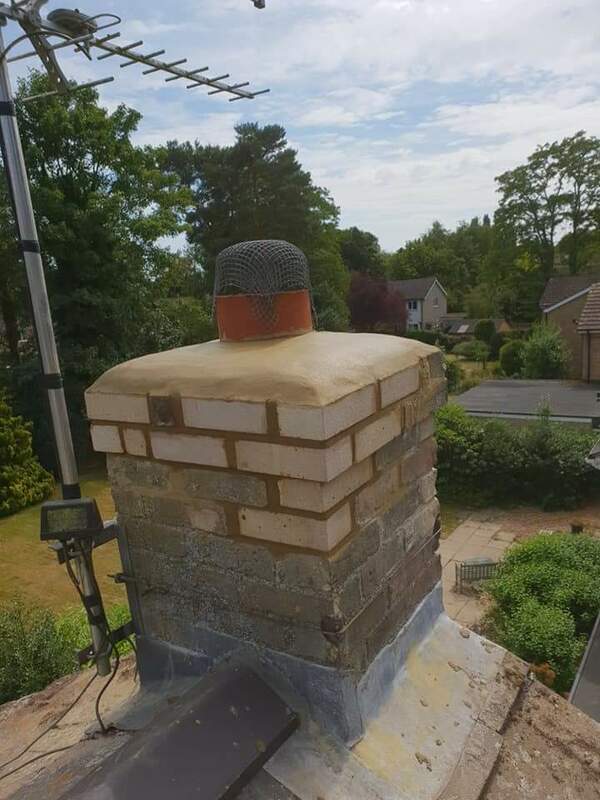 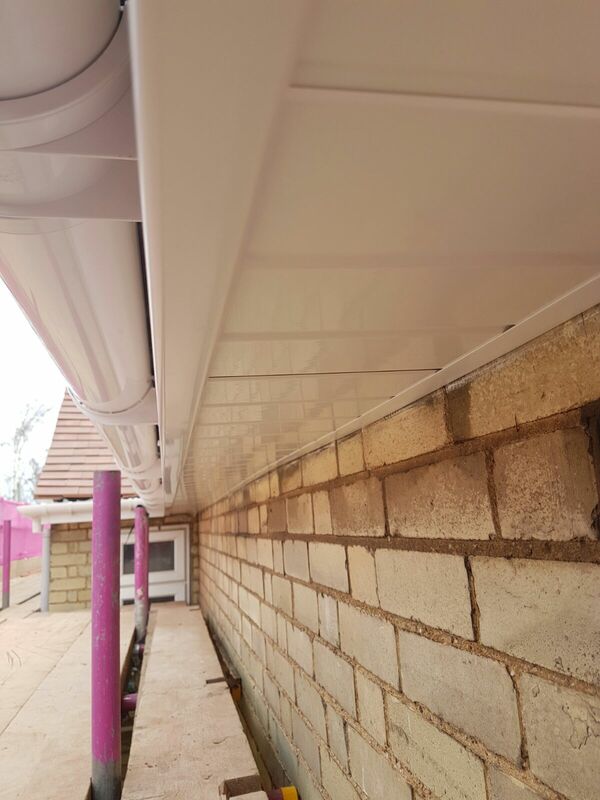 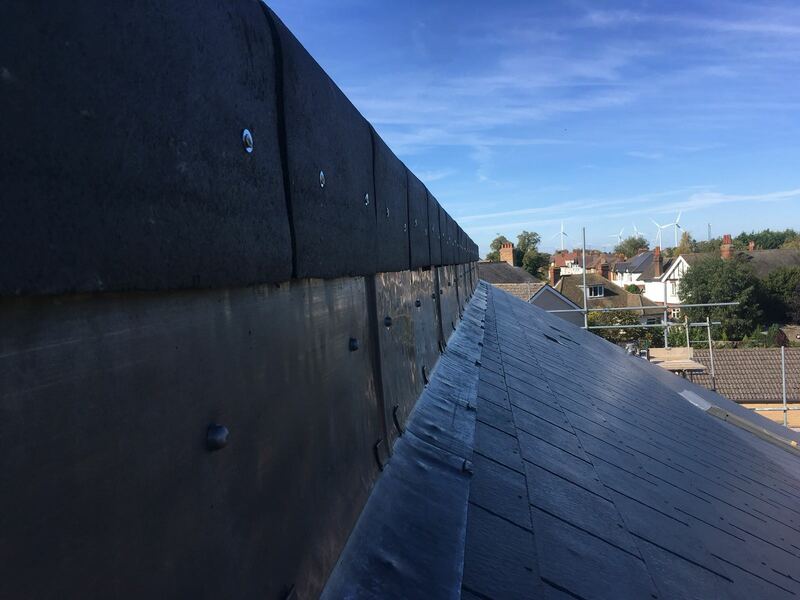 Take a look at some of our recent projects in Cambridge, Peterborough and Huntington. 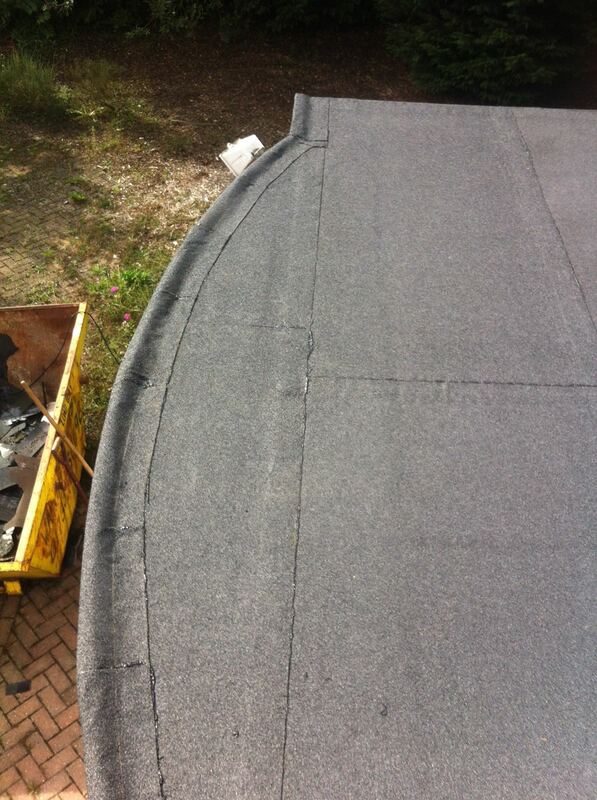 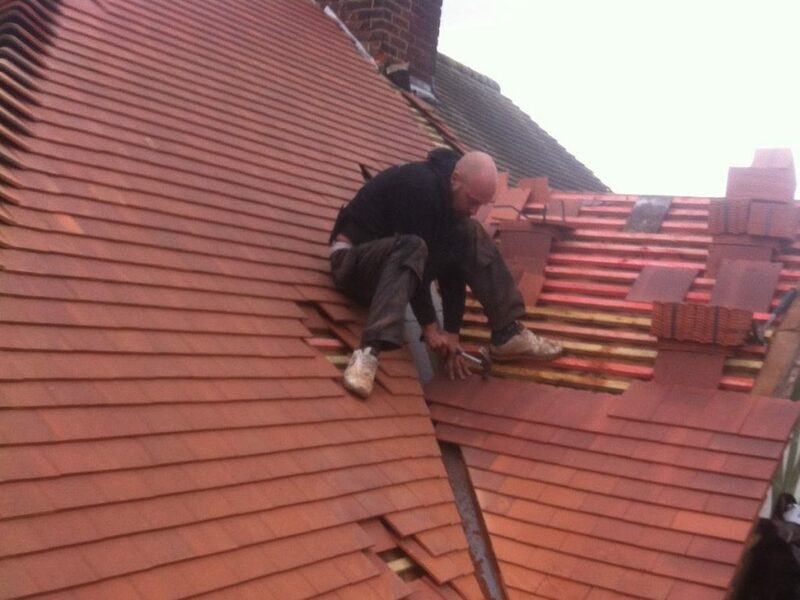 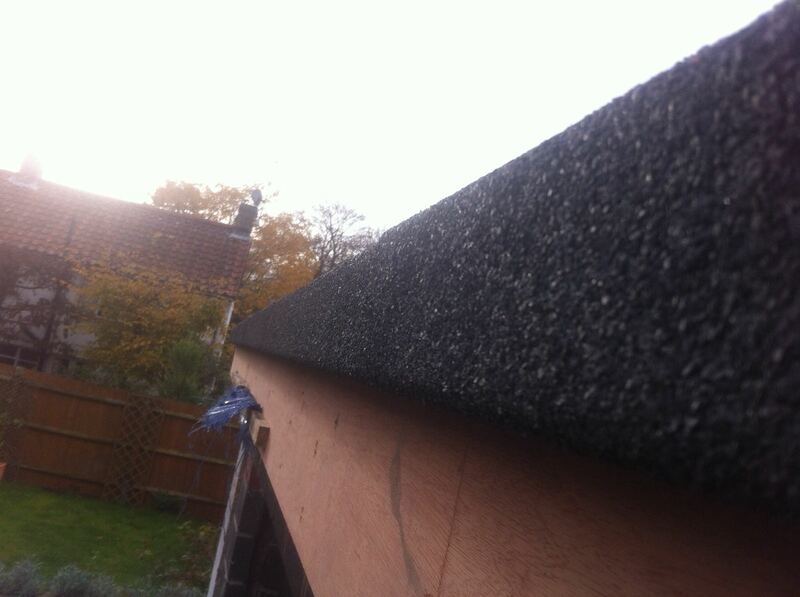 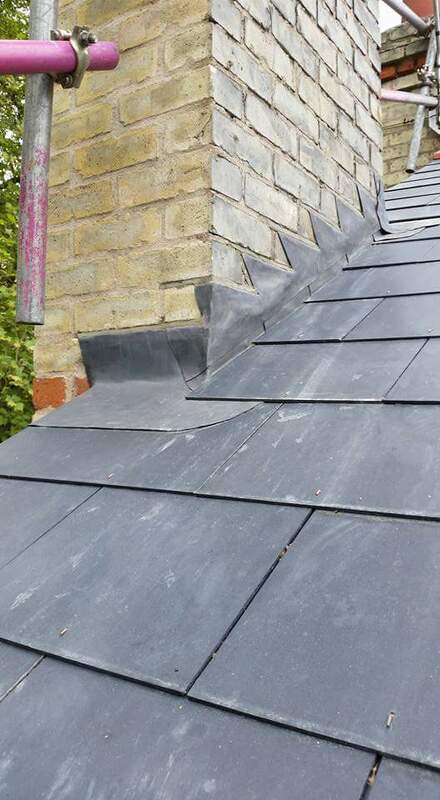 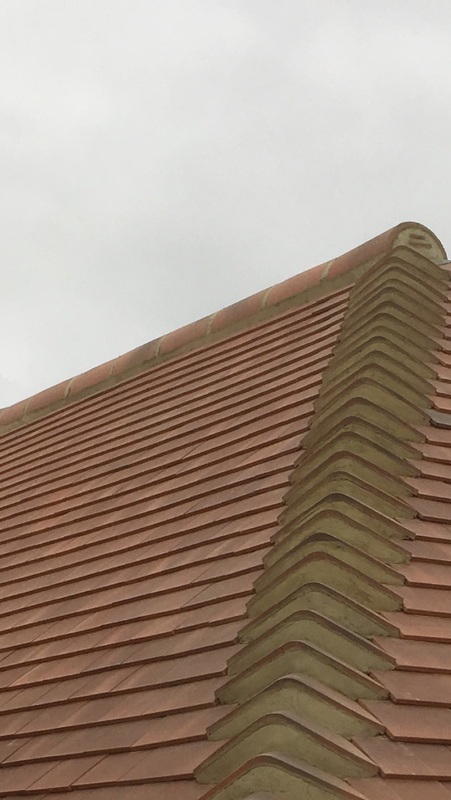 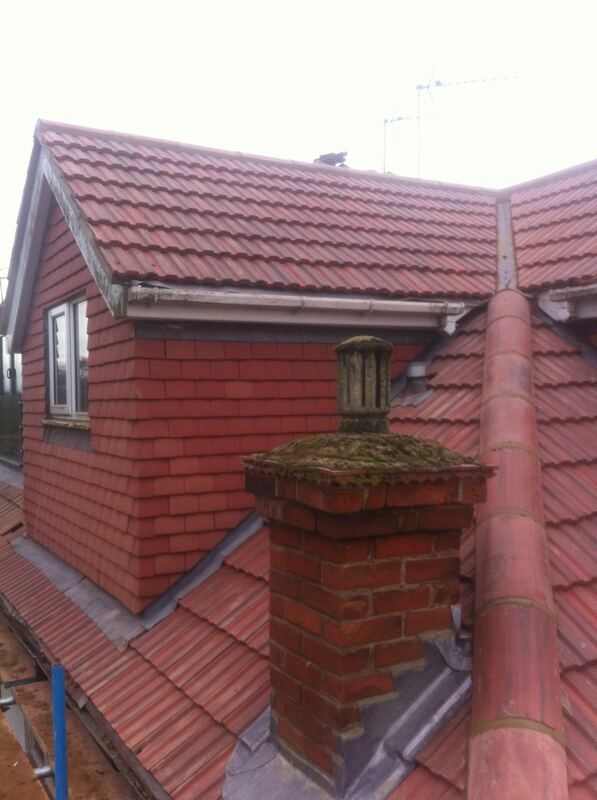 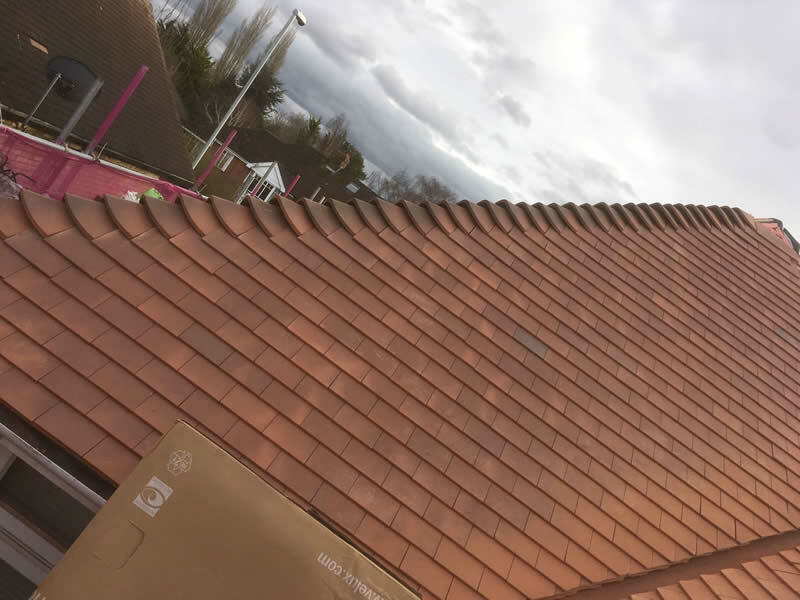 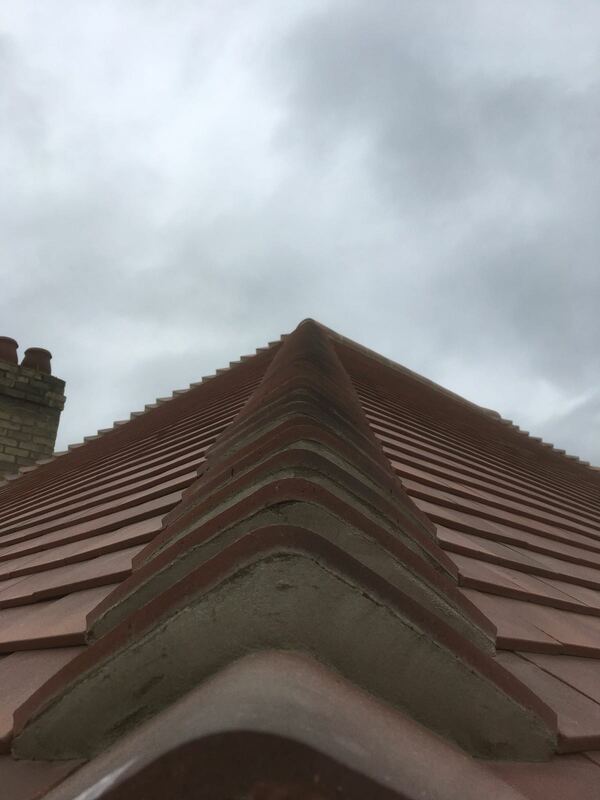 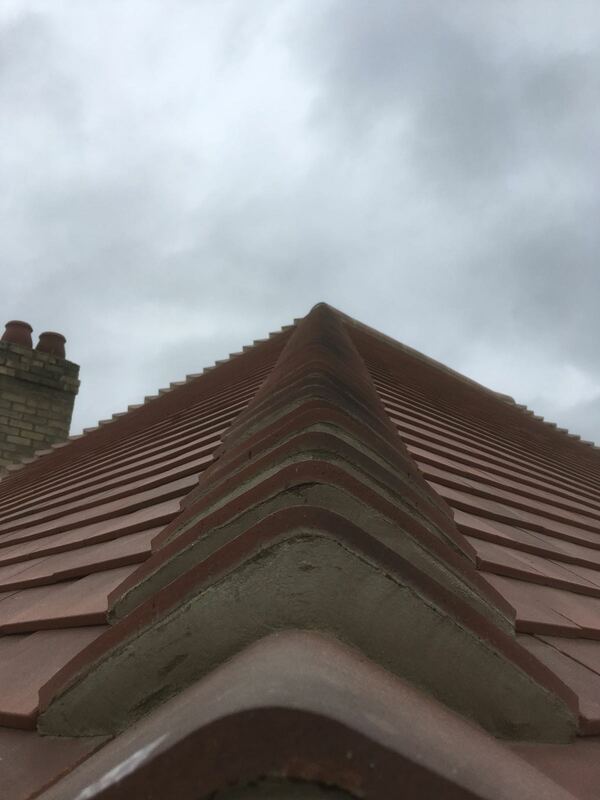 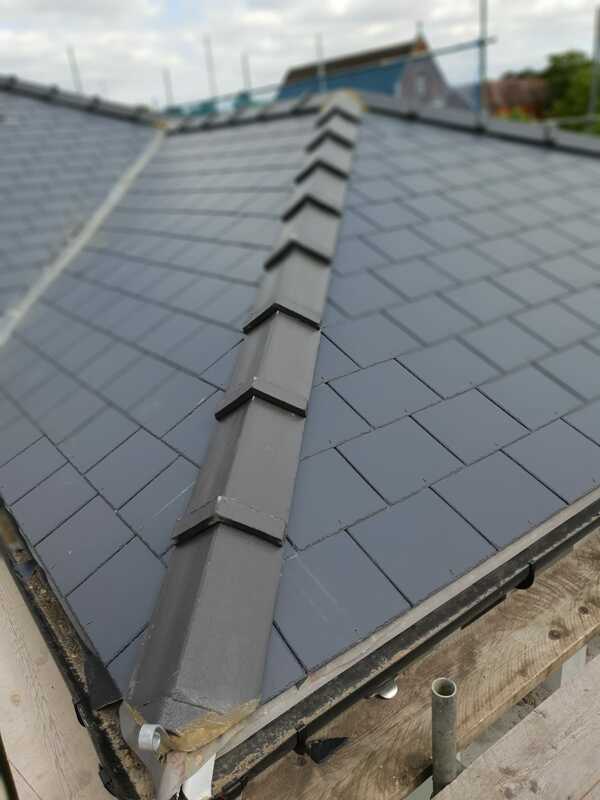 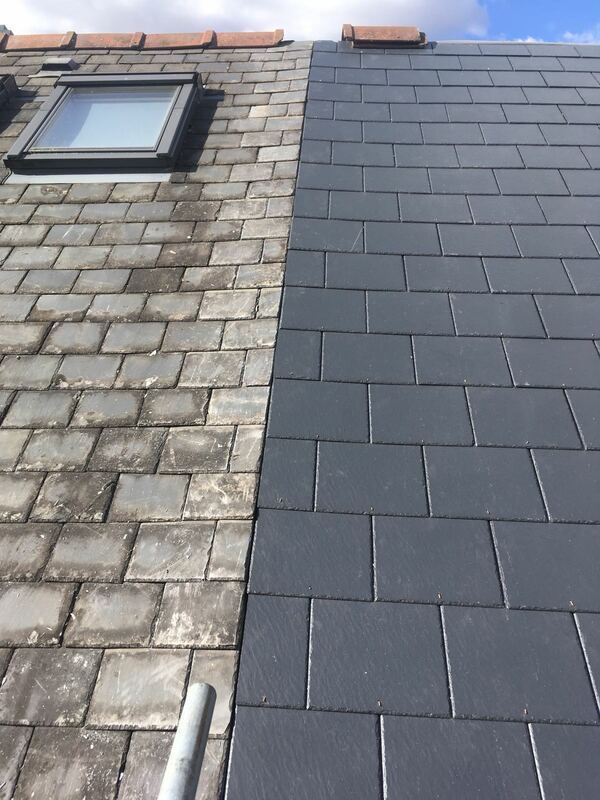 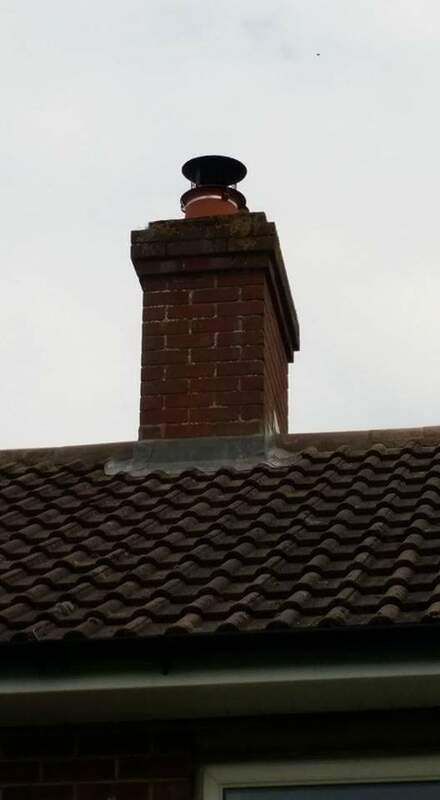 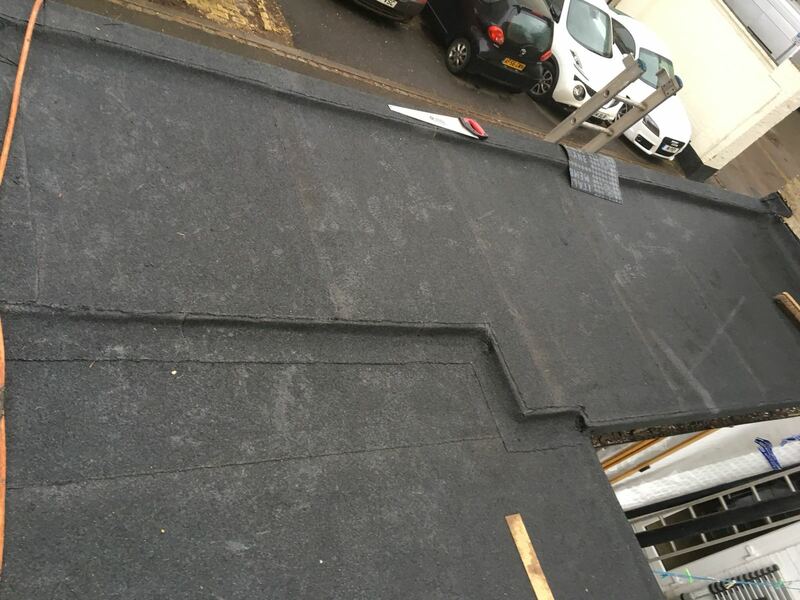 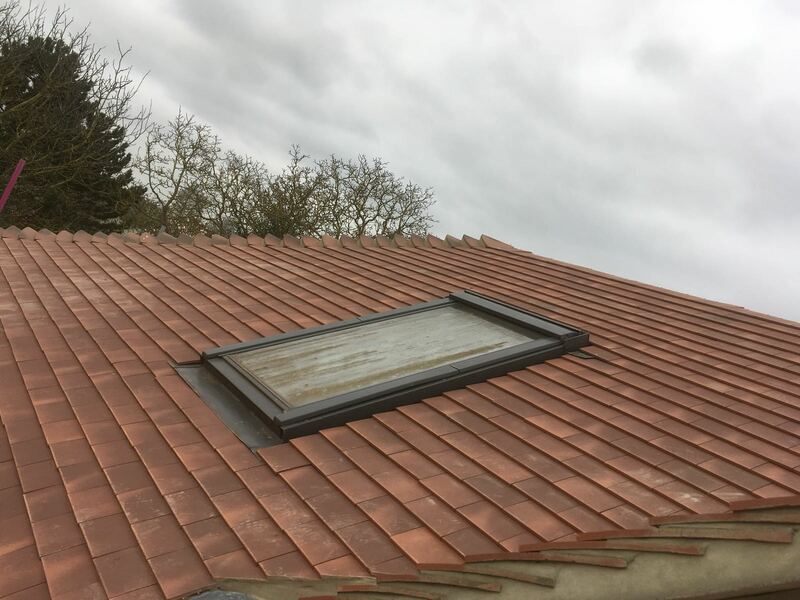 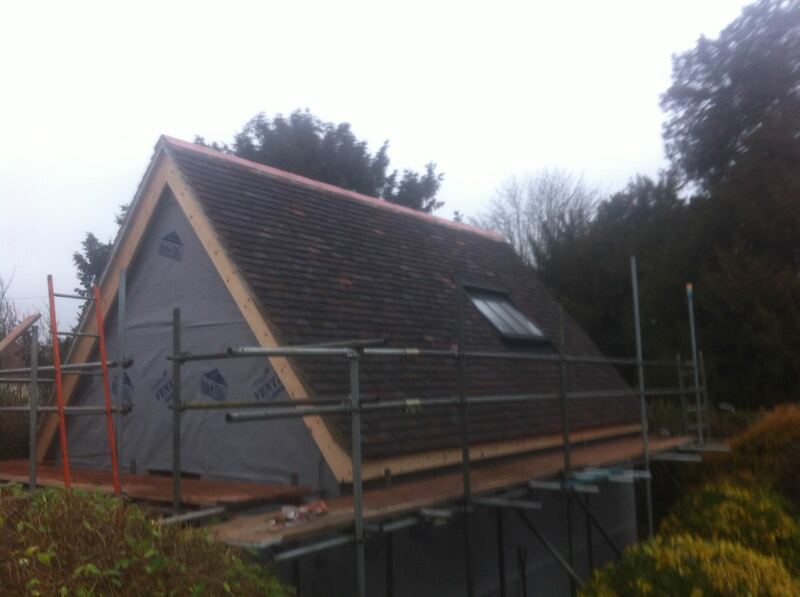 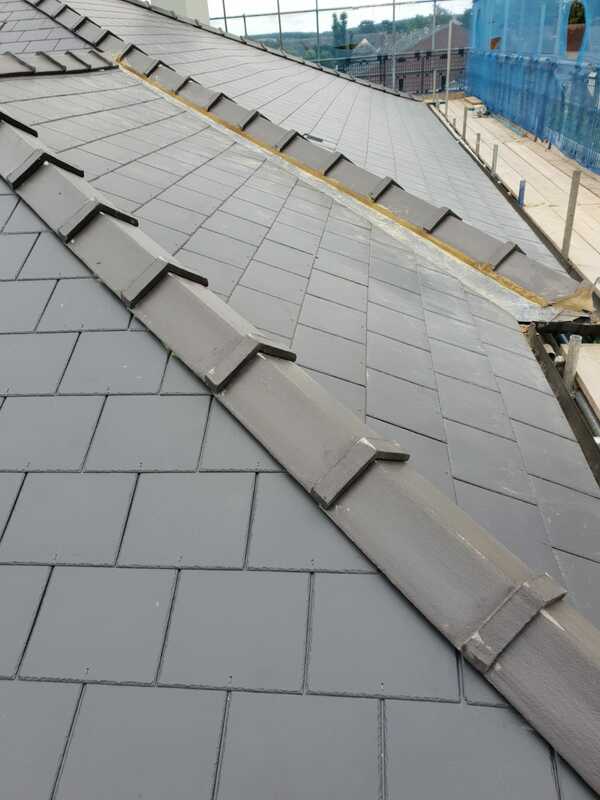 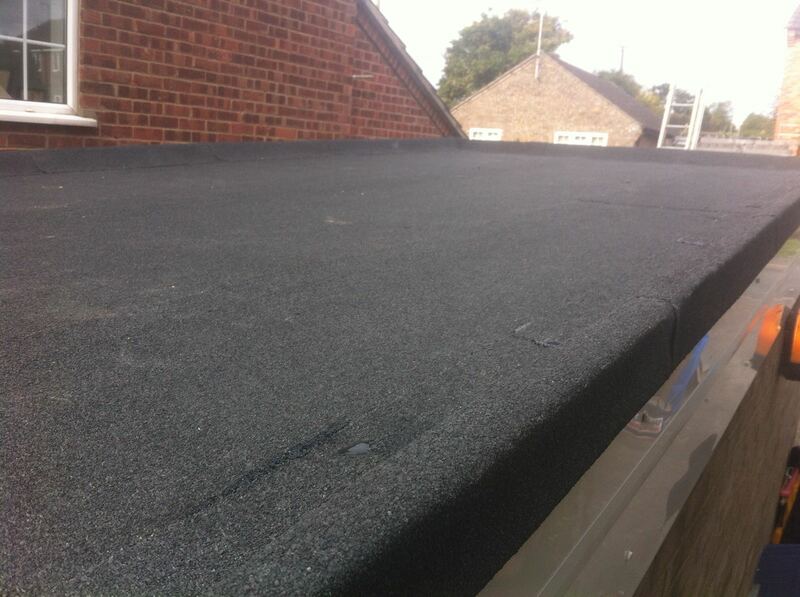 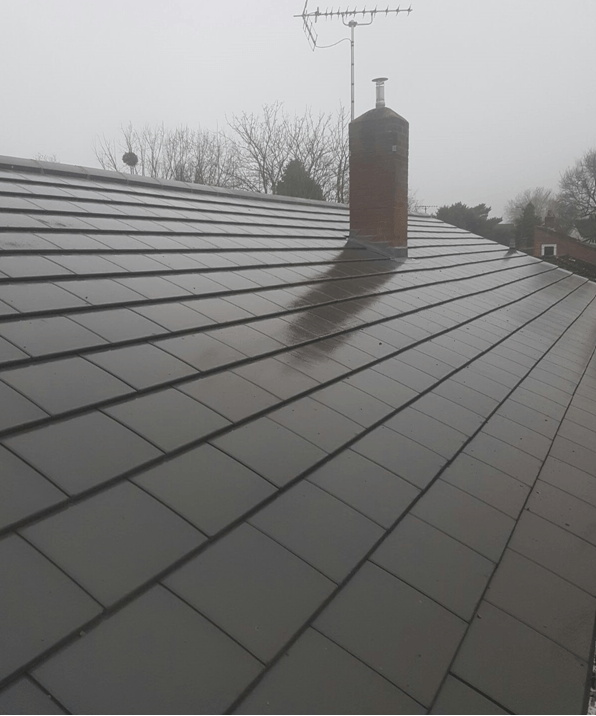 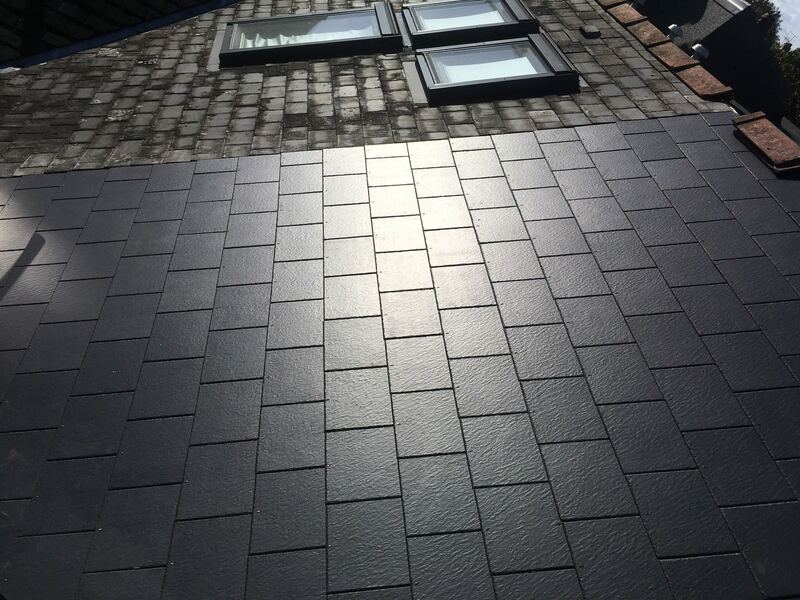 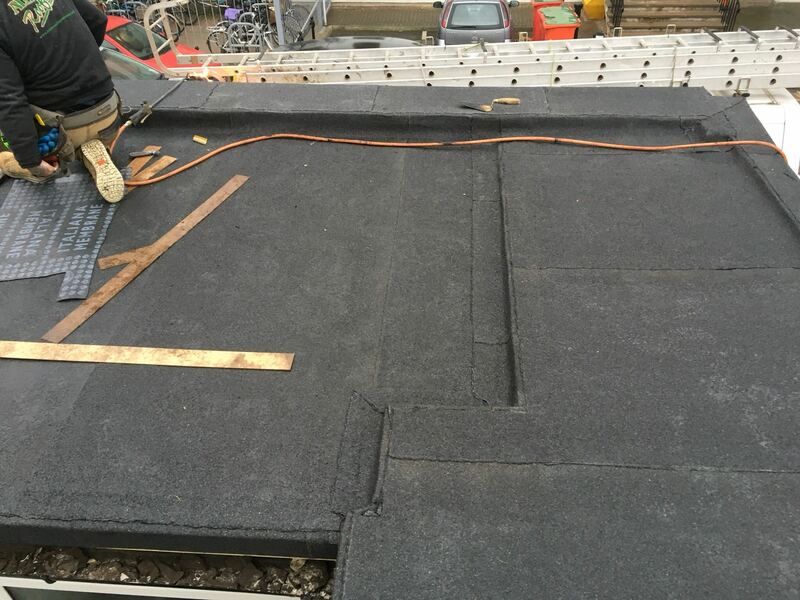 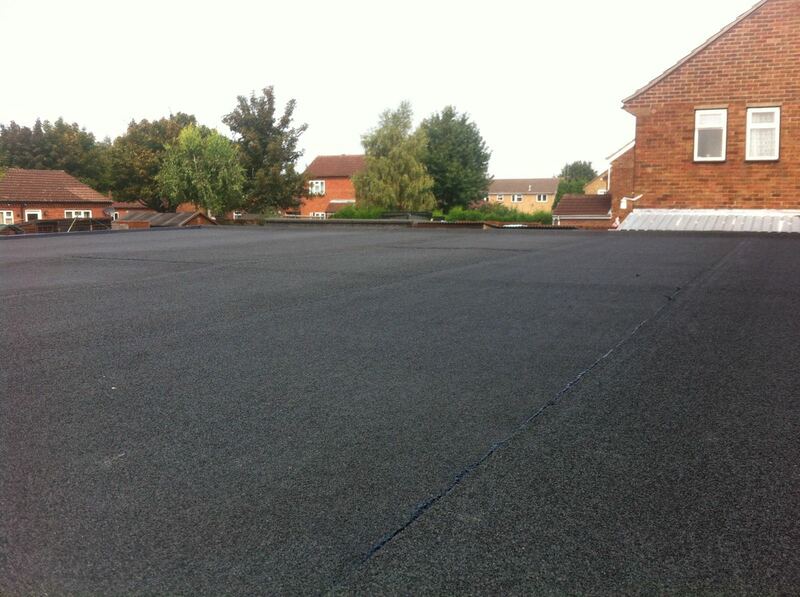 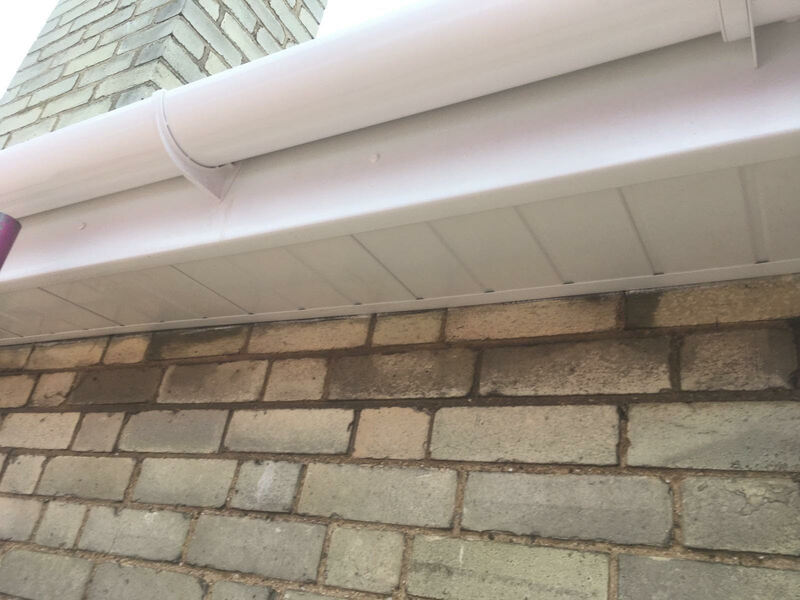 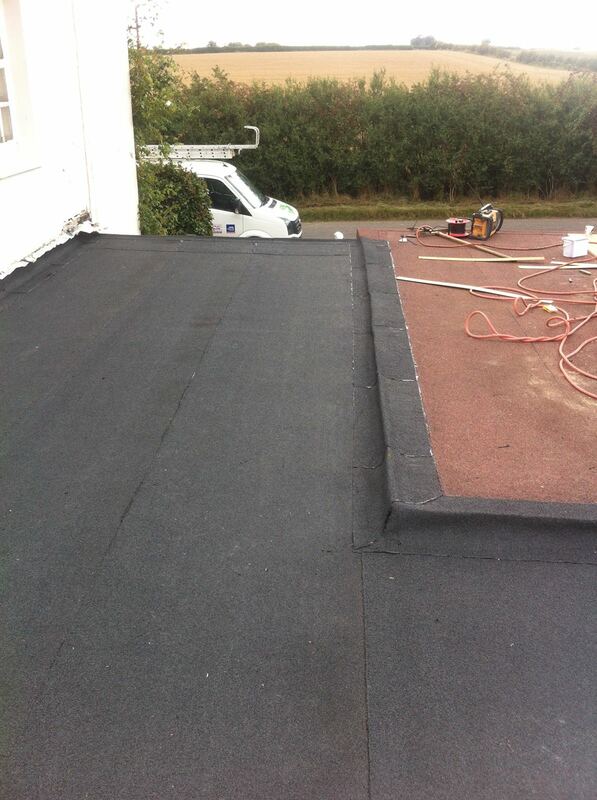 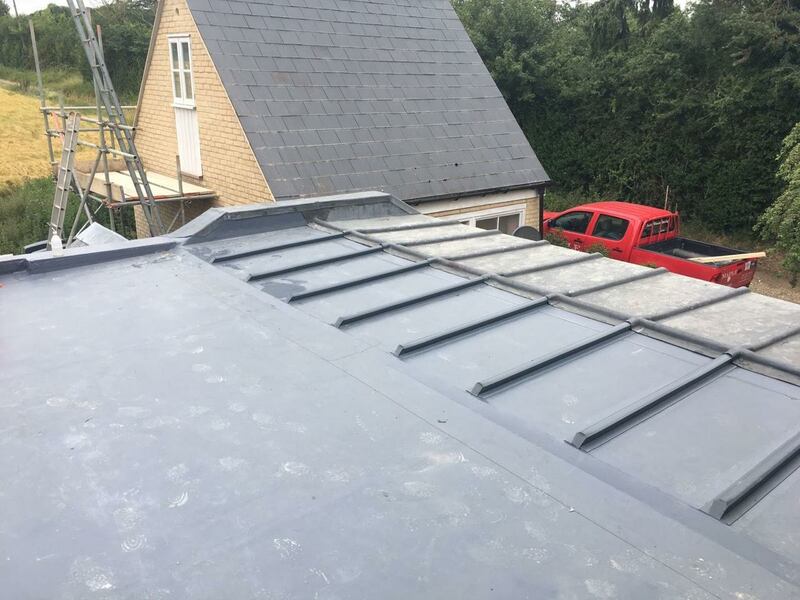 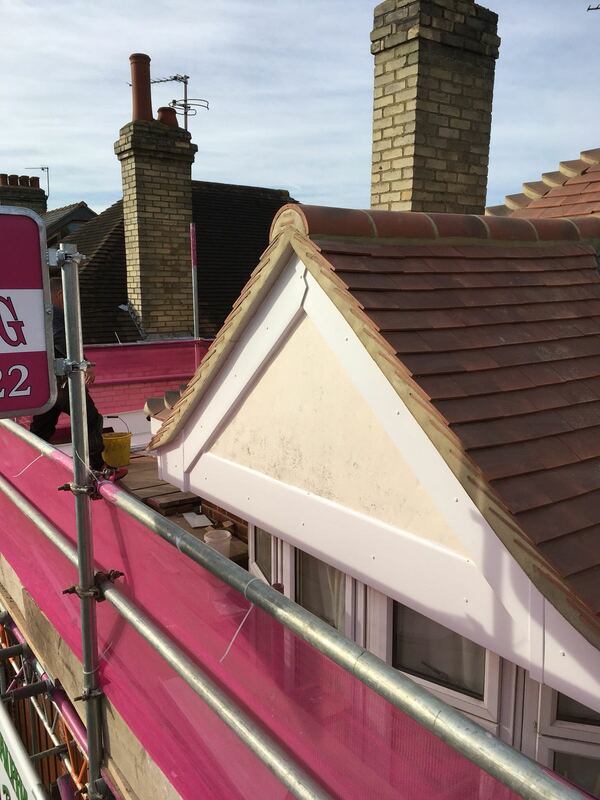 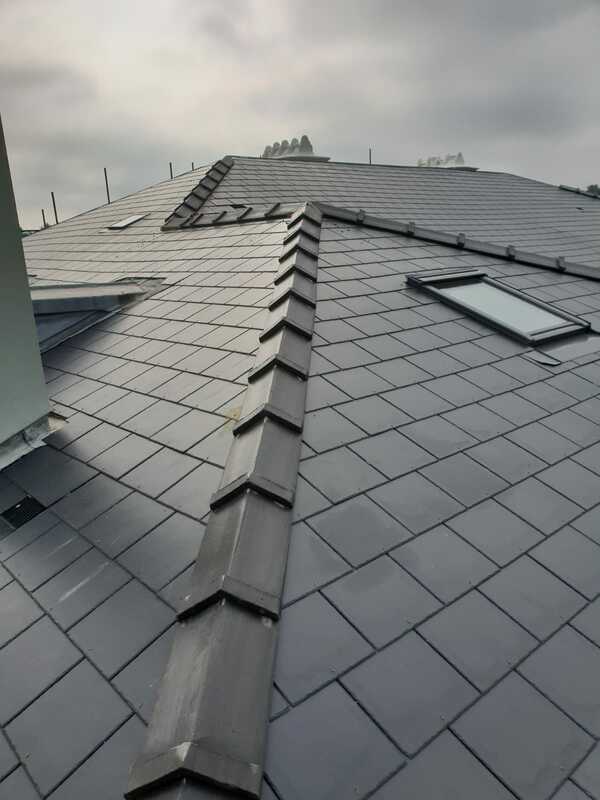 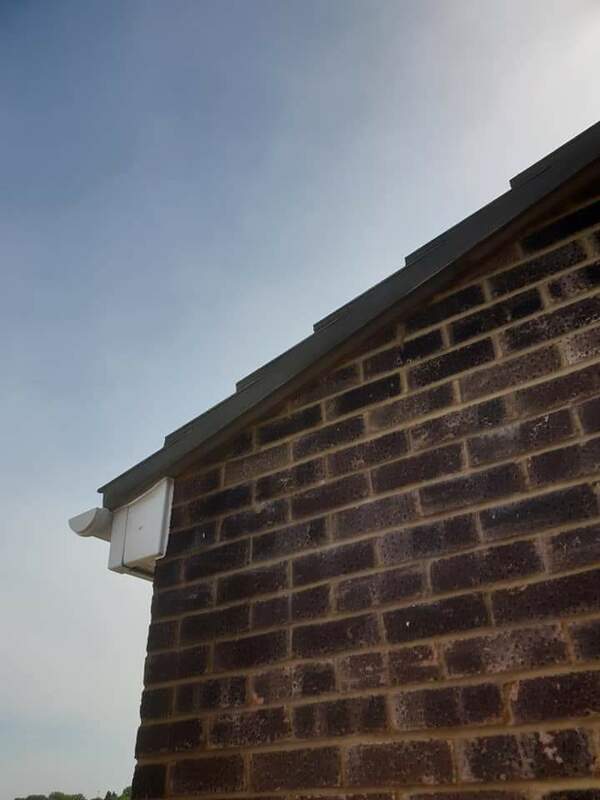 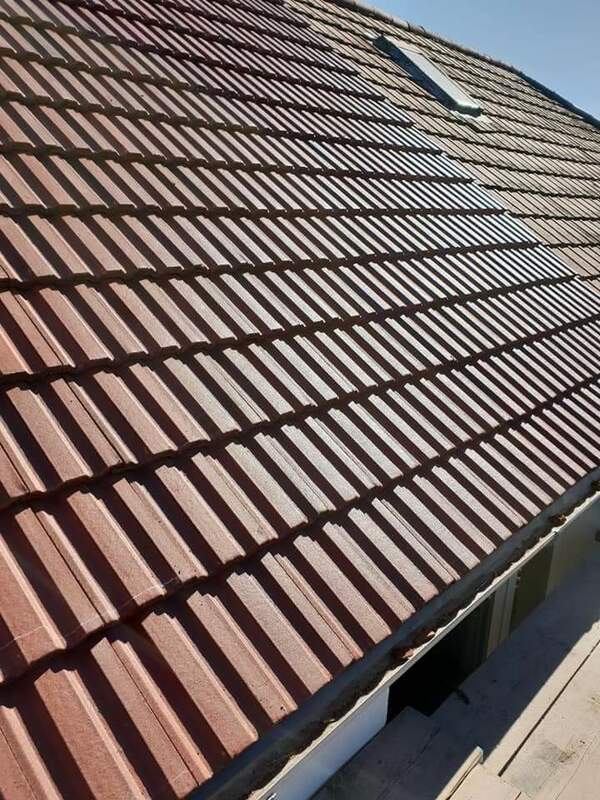 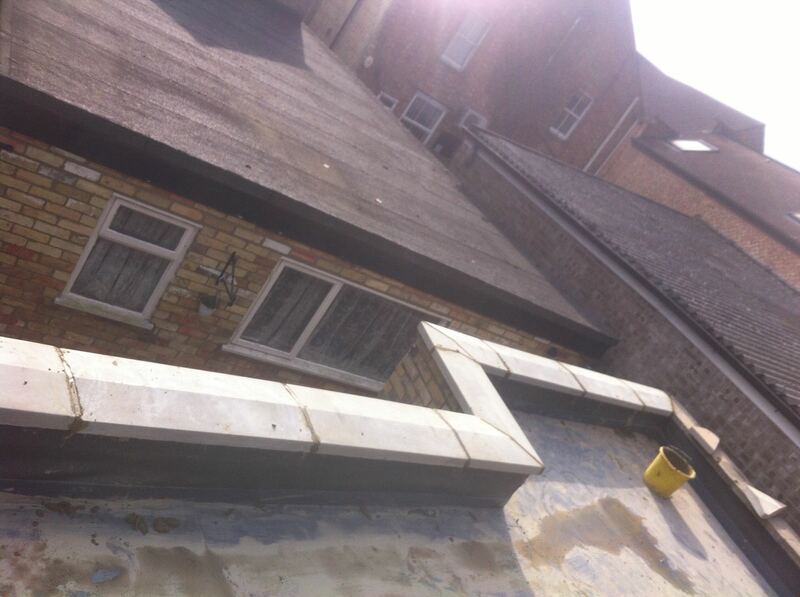 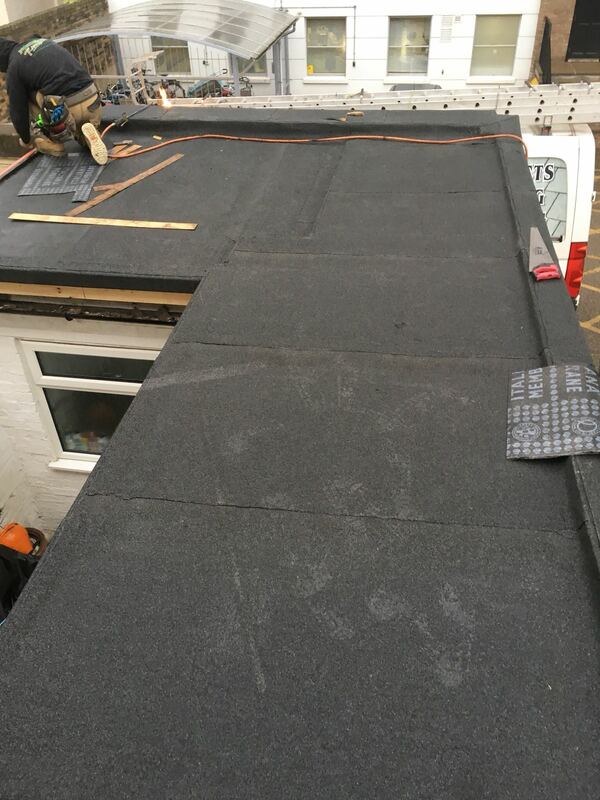 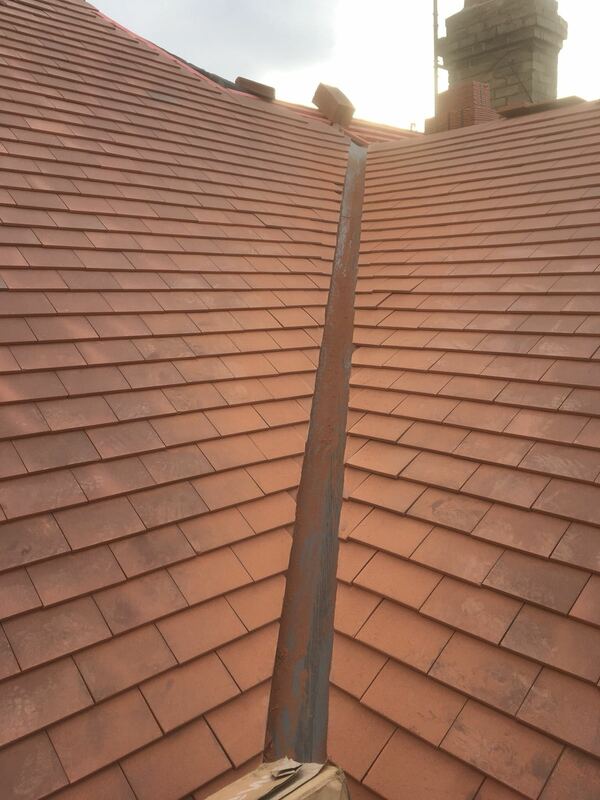 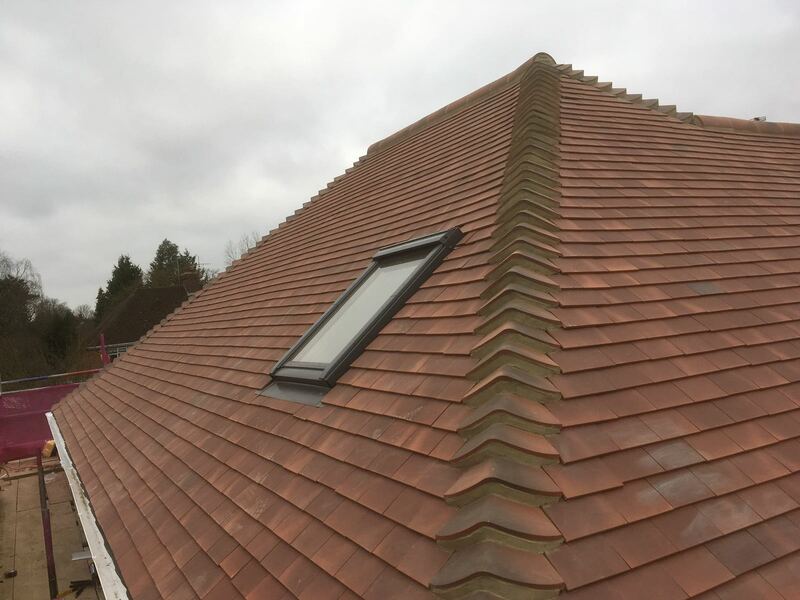 See how we can help you improve the aesthetic appeal of your property with stunning roofs.